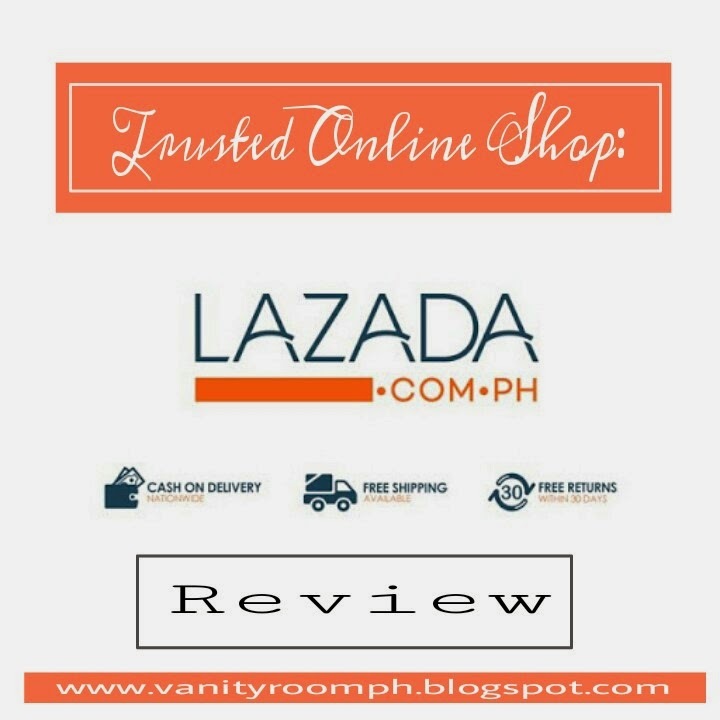 Are you an avid visitor of Lazada? A window shopper like me? Have you ever tempted to order but still hesitant? Or just planning to order? Well if you are, let me share to you my experience ordering from them. This is actually my aunt's request for me to write a review since the item that I've ordered was for her. First thing I like about Lazada is they have an option for their customers to pay COD or CASH ON DELIVERY. This is an assurance that they're not scam. If you're not comfortable using your credit card for online purchases, you have lots of options to pay. I love the fact that they have broad line of products. 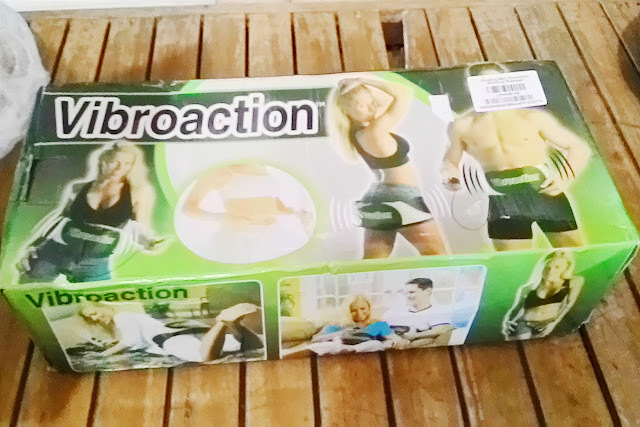 From gadgets, spare parts, perfumes, cosmetics, clothes, shoes, bags, appliances etc. What else can you ask for? Plus they always have the best deals. Yes! They always have sales, discounts, vouchers and promo code. 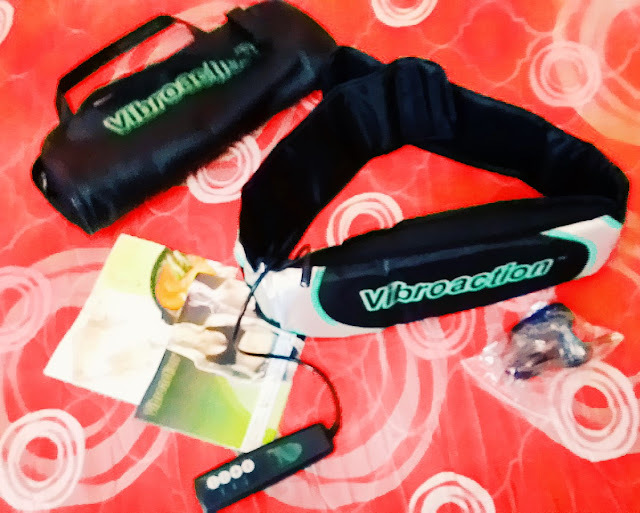 Having that said, My aunt asked me to order a belt that vibrates and help burn fats. 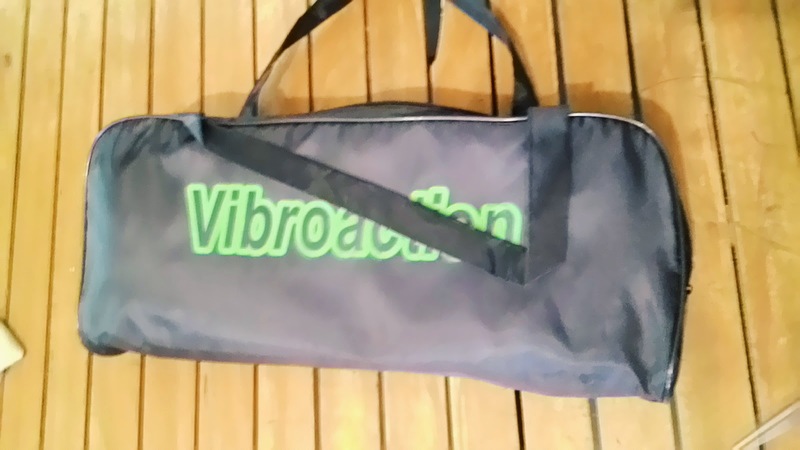 The best deal I've found was the Vibroaction. 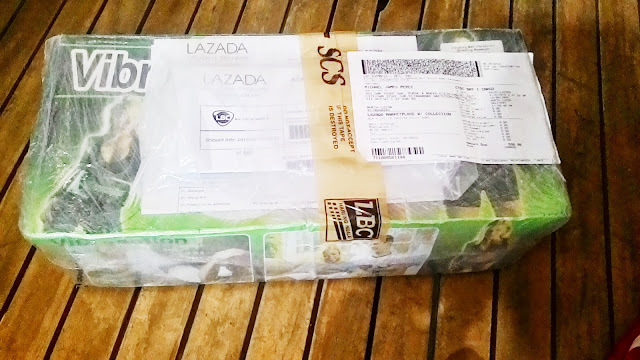 It was on sale for 445php only plus vat and shipping fee, we paid 598.99. 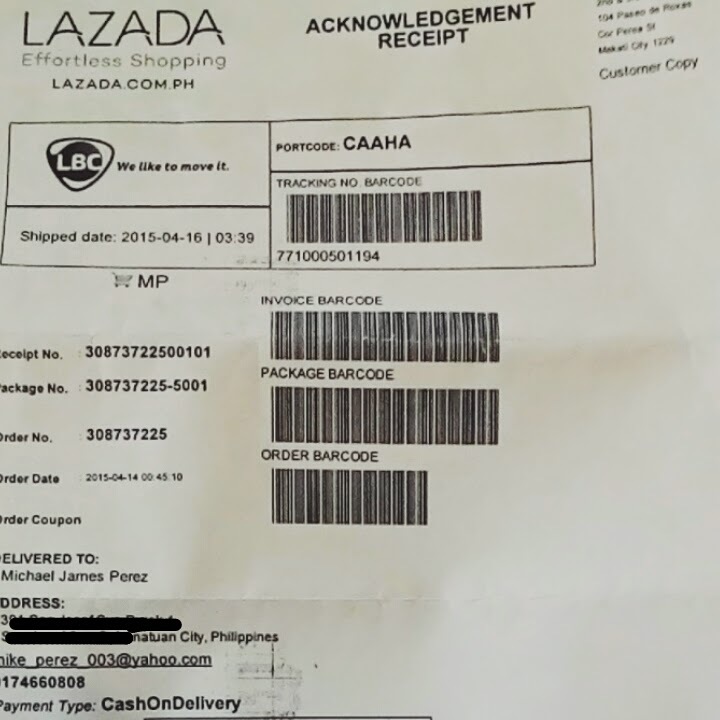 We were in the province that time so the shipping time frame is 5-10 days and our order was delivered on the 8th day via LBC and so we handed our payment to the delivery man. The package was properly sealed and handled. The item arrived complete with manual and all plus it is really working. No defects or damages. I so like that you have an option to return the product if there's any damage or defects. Well the box of the item was a lil bit distorted but that's fine. Plus I wish they have a toll free number for cellphone users so we can conveniently call to track our package or to inquire anything. I think that would deliver more sales to them. PS. I wish they can deliver earlier than 8th day like other online stores where in they deliver your order in 1-2 days provincially. Of course yes! It was really a hassle free and effortless shopping. Plus they always have great deals! You can have coupons by downloading their mobile app or subscribing to their newsletter.